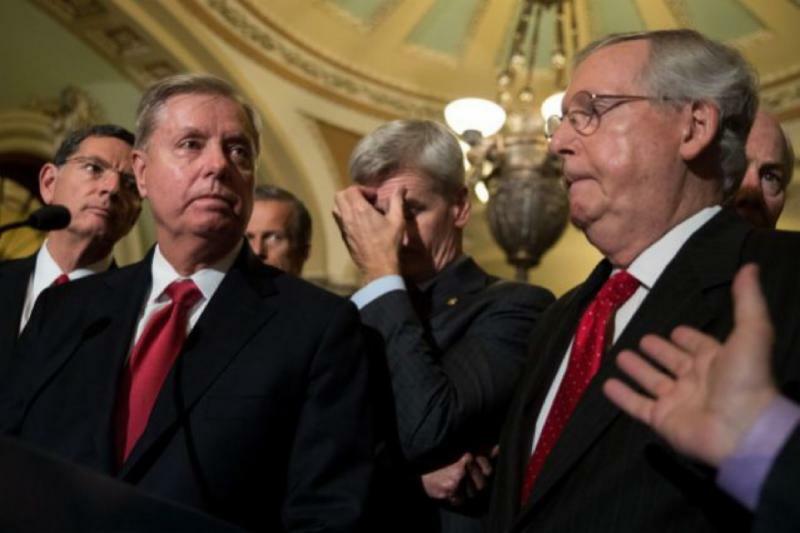 Senate Majority Leader Mitch McConnell announced today that the Senate does not have enough votes to pass the Graham-Cassidy bill, effectively ending this attempt to repeal and/or replace Obamacare. The budget vehicle used to push the bill forward without partisan support expires on Friday. Senate leaders indicate that they have not given up, promising 'more transparent' and bipartisan attempts to change or eradicate the ACA in the future. "..."We haven't given up on changing the American health care system. We are not going to be able to do that this week," said McConnell. You may rely on us to remain vigilant regarding any attempts to change the ACA or other efforts pertinent to healthcare.